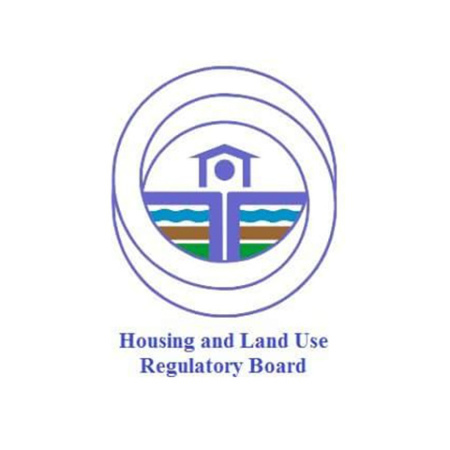 The political partner for the project is the Housing and Land Use Regulatory Board (HLURB). As the political partner, HLURB will chair the project’s Steering Committee and thus play a key role in ensuring that the project is anchored in government priorities and agendas. 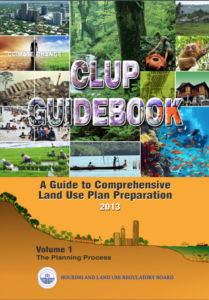 The HLURB is the lead national agency in formulating policies and guidelines, as well as in extending technical assistance to local governments in the formulation of their comprehensive land use plans (CLUPs). 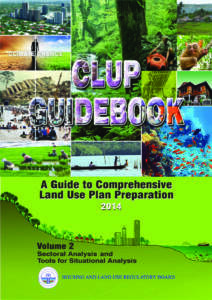 It is the main convenor of the regional and provincial level Land Use Committees (LUCs) that review, approve, and monitor the implementation of CLUPs. 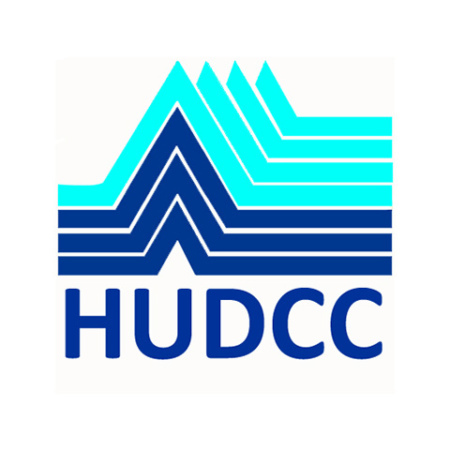 For highly urbanized cities (HUCs), HLURB directly reviews and approves their CLUPs. 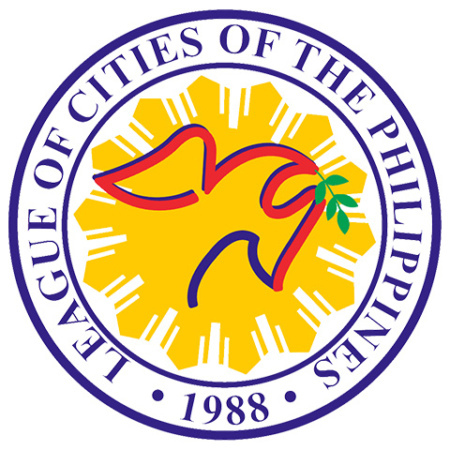 The HLURB has been fully involved in the development and design of the project as the proposed project outcomes and outputs will directly support the mandates of the agency on: planning, capacity-building, regulation, and quasi-judicial functions related to land use planning and urban development. 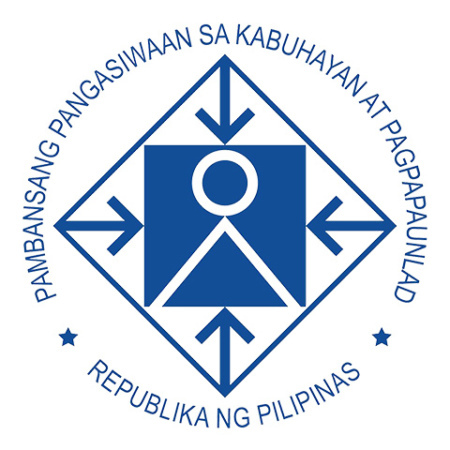 The HLURB has implemented various projects with the aim of refining the land use management policy and practices in the Philippines. 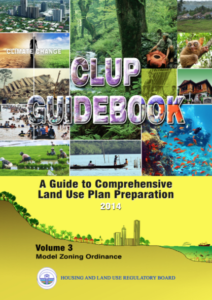 One of its most recent efforts is the development of the revised Comprehensive Land Use Planning Guidelines with the support of GIZ-BMUB. 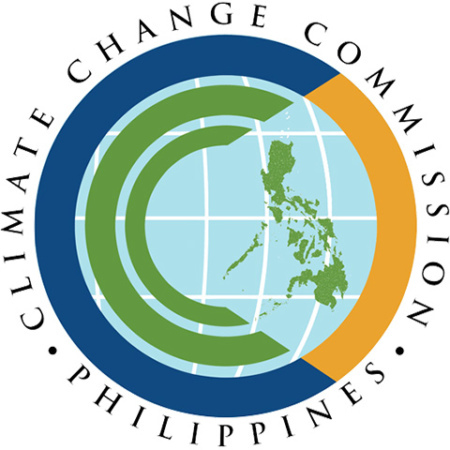 It also released Supplemental Guidelines on Mainstreaming Climate Change and Disaster Risks in the Comprehensive Land Use Planning, in cooperation with the Climate Change Commission and the support from the United Nations Development Programme (UNDP) and the Government of Australia. Currently, HLURB is updating the National Urban Development and Housing Framework in partnership with UN-Habitat. 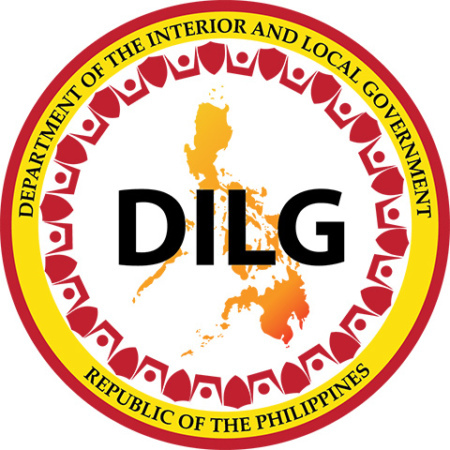 Directly work with UN-Habitat and DILG to deliver Output 4. In coordination with the project team, HLURB will provide inputs and guidance in developing the “guide for urban plans and designs for climate adaptation” along with the training materials. HLURB will also provide leadership in the substantive editing of materials developed for Output 4, especially those aligned and related to CLUP development, to ensure consistency with government policies and other regulatory instruments.